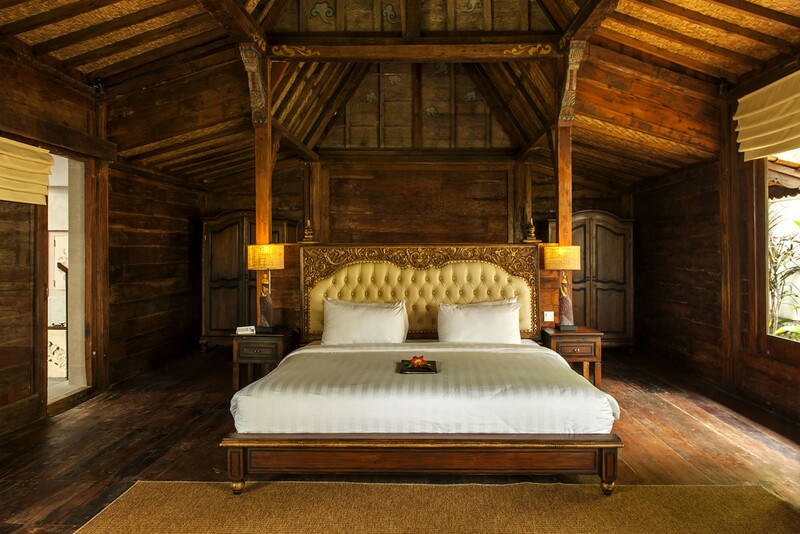 Central Indonesia in Comfort and Style: a tailor-made holiday. There is no need to compromise on comfort with this stylish itinerary: you will stay throughout in very comfortable hotels and lodges while still visiting the best wildlife and cultural highlights of central Indonesia. 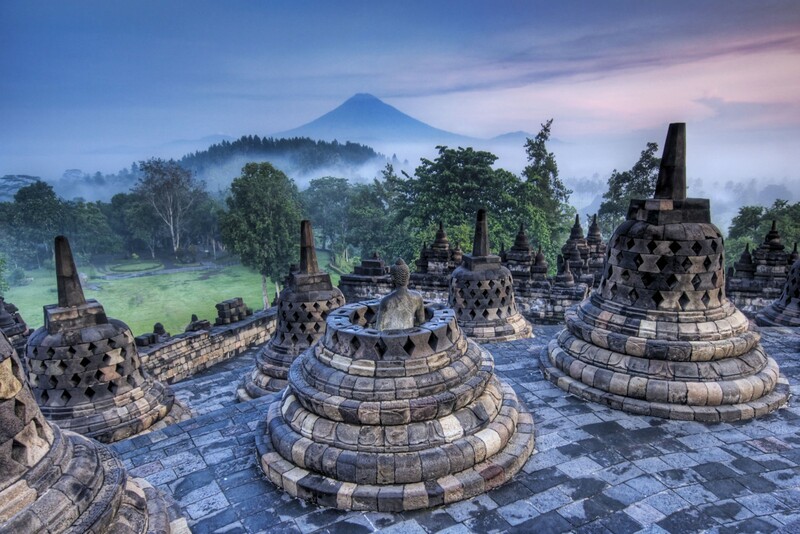 Java’s Borobodur is a highly impressive, world famous temple complex – staying nearby gives you the chance to see it at sunrise. 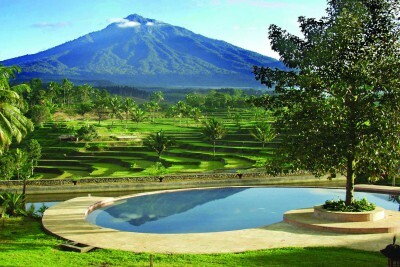 Similarly, your hotel by Mt Bromo provides great views and easy access to that iconic volcano. 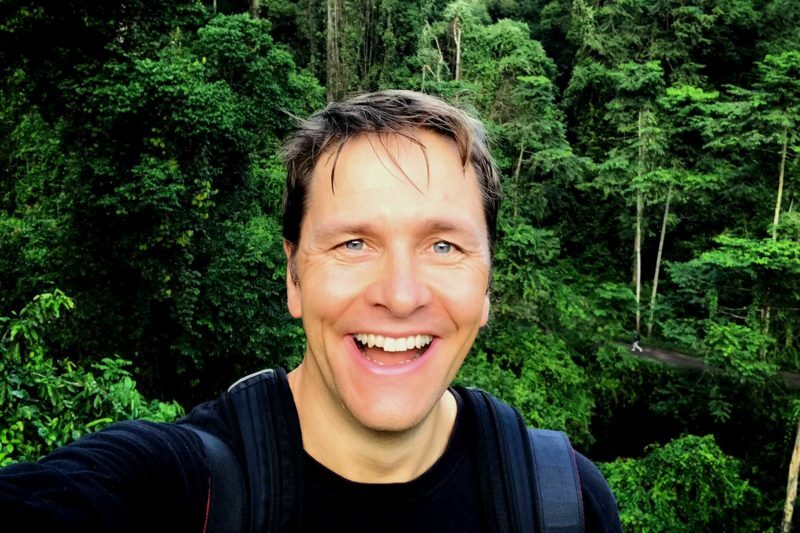 Mix in Komodo dragons, great beaches and the superlative Nihiwatu Resort on Sumba and you have a stimulating and varied luxury programme showcasing the wildlife, scenic and cultural highlights of central Indonesia. Arrive into Singapore and connect with flight to Yogyakarta, Java. Met on arrival and transfer to lodge or explore some of the city with your private guide and driver if desired. Rest of the day at leisure. Staying at Plataran Borobudur. Includes No Meals. 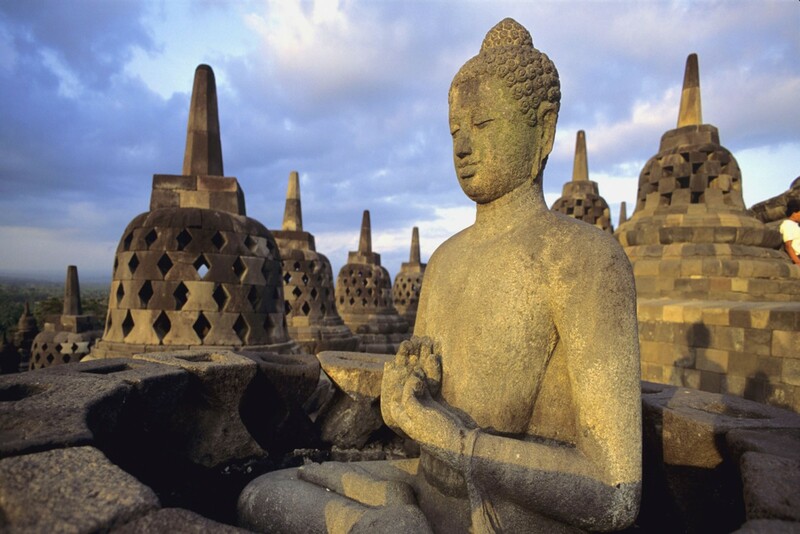 Rise early to visit the famous Borobudur temple at sunrise. Built with forced labour from the surrounding countryside between AD750 and 850, Borobudur pre-dates Angkor Wat in Cambodia by a full three centuries. Though a Buddhist creation, it incorporates Persian, Babylonian and Greek influences. It has recently been fully restored by an international effort under the aegis of UNESCO. If time allows, visit the Pawon and Mendut temples too. In the afternoon, drop in on the 9th Century Hindu temple of Prambanan, plus Roro Jongrang (the Temple of the Slender Virgin). Staying at Plataran Borobudur. Includes Breakfast. Early transfer back to Yogyakarta and board train (0725) with your guide to Surabaya arriving 1204. Met on arrival and transfer (4 hours) to Tosari (Mount Bromo). Rest of the day at leisure. 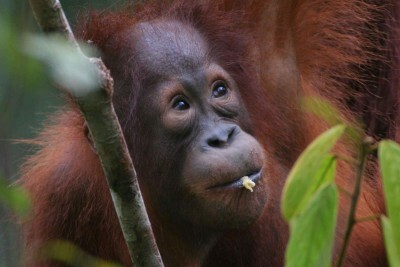 Staying at Jiwa Jawa. Includes Breakfast. 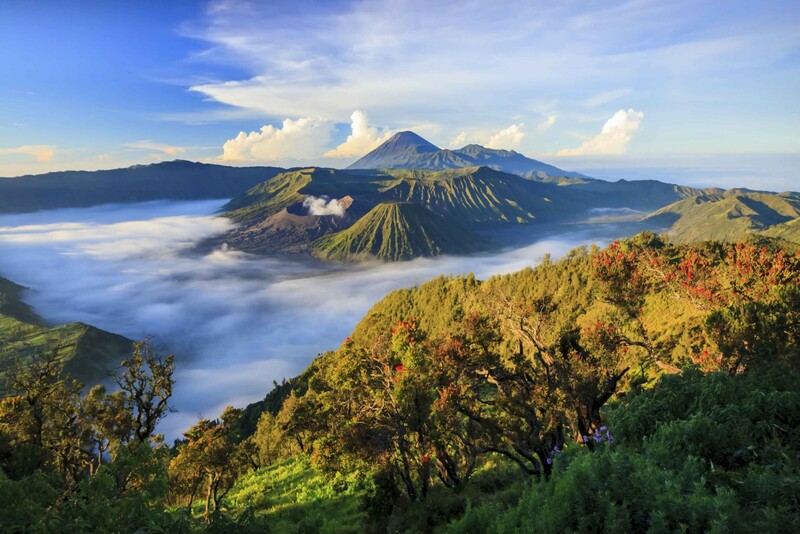 Today you will visit Mount Bromo, one of the world’s most beautiful volcanoes, surrounded by a dramatic landscape of smaller volcanoes and plains of volcanic sands: one of Indonesia’s most spectacular natural sites. 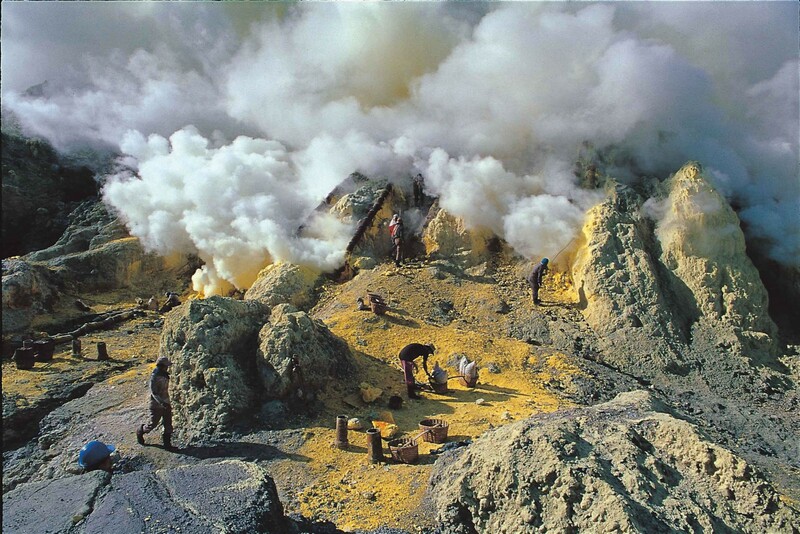 Start early to visit the viewpoint at sunrise passing the sulphur-rich sand-sea to see the smoking caldera. You can walk down to the rim to look at the fuming crater up close. Return to the hotel for breakfast. Later transfer to Ijen, with the rest of the day at leisure to relax on arrival. Staying at Ijen Resort. Includes Breakfast. Morning trek up Ijen Volcano (steep and slippery underfoot). The volcano is surrounded by rainforest and home to silvered langurs, long-tailed macaques and many birds. At the summit you can look down onto the green crater lake with its yellow clouds of sulphur. Return to the hotel for lunch before transferring to Ketapang for the ferry crossing to western Bali, relatively unspoilt compared with the rest of the island. This is the gateway to the Bali Barat National Park. 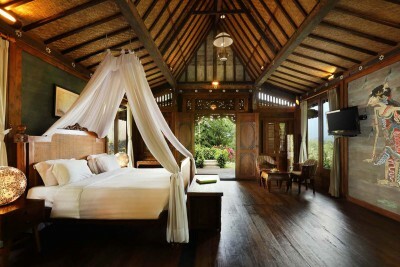 Staying at The Menjangan Beach Villas. Includes Breakfast. 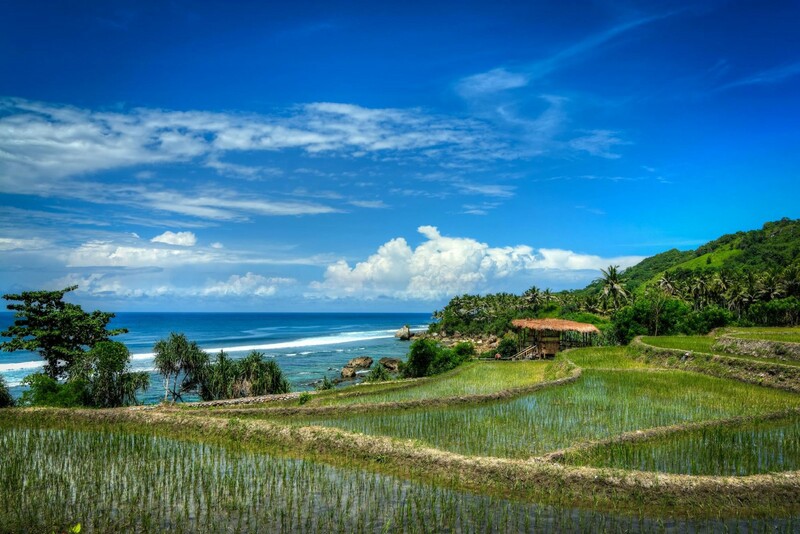 Full day to explore Bali Barat National independently (local guides are available at additional cost). This remote and little-visited park covers most of the western tip of the island and has both terrestrial and marine elements. The fauna within the park’s large area of coastal rainforest and mangroves includes 160 species of bird, including the star attraction; the highly endangered Bali starling. 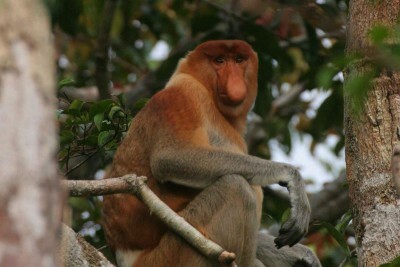 Other species found are banteng (wild ox), rusa deer, barking deer, wild boar, ebony langur and long-tailed macaque. 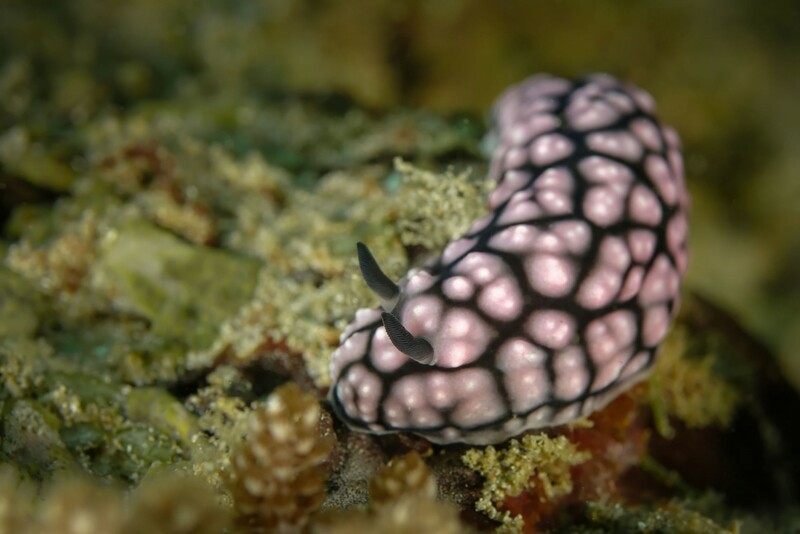 Underwater, the park is home to around 110 species of coral forming large gardens and dramatic reef walls. Here you can see pygmy seahorses, mandarin fish, turtles, schools of snapper and reef sharks. 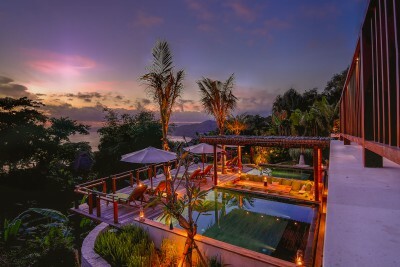 Staying at The Mejangan Beach Villas. Includes Breakfast. Pick up from the hotel and transfer to Denpasar. 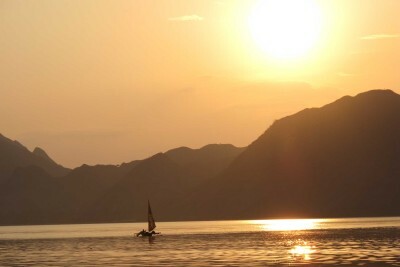 Take flight to Labuan Bajo on Flores. Met on arrival and transfer to the hotel, with the rest of the day at leisure. 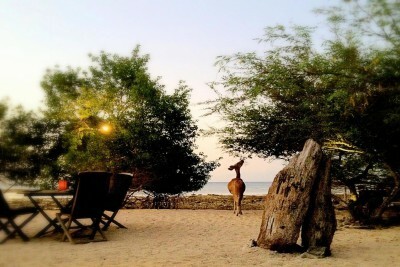 Staying at Plataran Komodo. Includes Breakfast and Dinner. Pick up from the hotel by luxury timber-built sailing boat and sail to Rinca Island. On arrival at Rinca, enjoy a morning trek on the island with your guide and local ranger to spot Komodo dragons and other wildlife. 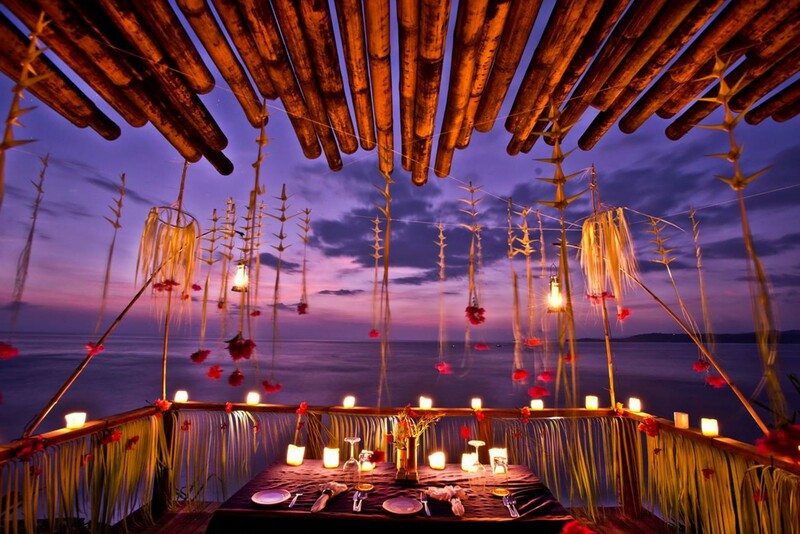 Later head to Kalong Island, drop anchor and watch thousands of fruit bats leave their roost at sunset. Staying at Plataran Ambasi Yacht. Includes All Meals. Head to Komodo Island at dawn and trek with ranger and guide to see more Komodo dragons and other wildlife. Komodo is more heavily forested than Rinca and has more wildlife to see: expect deer, wild boar plus a wide range of bird species. 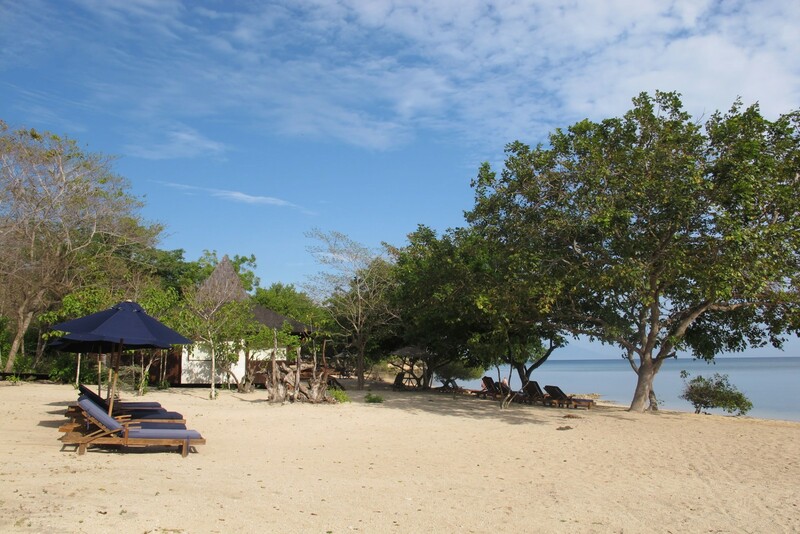 In the afternoon, visit the Pink Beach for some snorkelling, then return to Labuan Bajo. 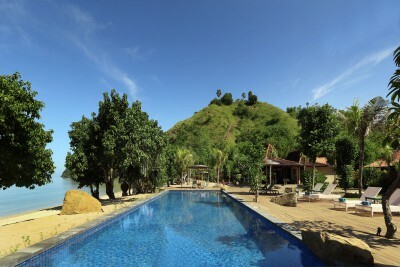 Staying at Plataran Komodo. Includes Breakfast. Pick up from the hotel and transfer to the airport. 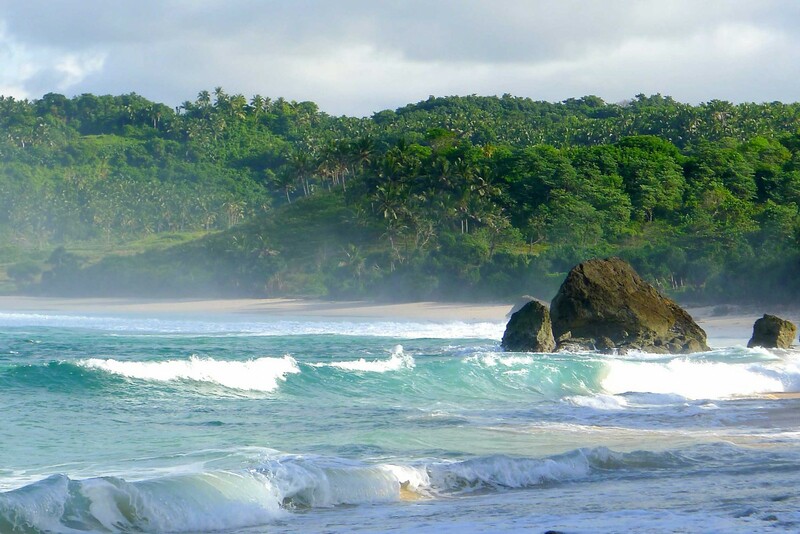 Take flight via Bali to Sumba Island. Met on arrival and transfer to hotel. Rest of the day at leisure. Staying at Nihiwatu Resort. Includes Breakfast and Dinner. Full day at leisure to enjoy the facilities of the hotel and explore the island independently or arrange OPTIONAL activities at the resort. Staying at Nihiwatu Resort. Includes All Meals. Day at leisure on Sumba Island. Transfer to the airport. 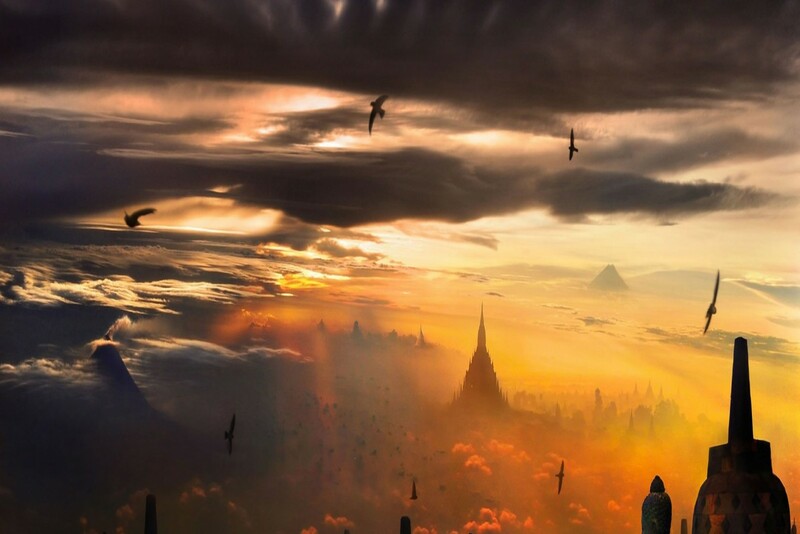 Take flight to Bali. Connect with onward flight to Singapore and connect with flight back to the UK. Be sure to visit the Blue Waterfall on an excursion to Wanukaka from the Nihiwatu Resort. We both loved it. We found the Indonesian people very smiley and friendly. The ground agents and drivers were polite and informative. All dealings with Jonathan Morris were helpful and efficient. Thank you.